The address of the preset rental office 'Brescia - Airport': Brescia Airport , Brescia, Italy. 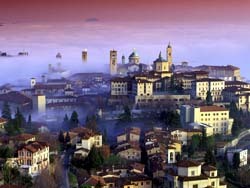 -use the map of Brescia on this page. Aiport offers. In case you need an exotic car in Brescia (cabriolet, sports car, limousine, etc. ), or plan to pick up a car in the night hours, you should look at the rental locations in the airports around Brescia and not in the city itself. Suppliers at 'Brescia - Airport' have a wide car choice and can release your car at night. Insurance. In most of our offers for Italy, the rental rates already include the 'Collision Damage Waiver' (CDW) insurance that give you a financial protection in case of an accident. If an accident occurs, you would need to pay at the counter in 'Brescia - Airport' only the franchise (your own risk) amount. Car pick-up. In 'Brescia - Airport', rental companies may release your car in locations outside the airport. In this case, they organize a 'shuttle bus' that departs periodically from the airport building entrance. Car return. On the final day of your rental in Brescia, examine your voucher for fuel terms. Try to bring back the car back to 'Brescia - Airport' in time – avoid additional expenses. After rental. Periodically monitor the return of your deposit. As a rule, rental offices in Italy release the deposit on the day of car return, however the bank transfer may take 1-3 weeks. Rental system 'OrangeSmile.com-CarTrawler' offers a unique opportunity to hire a vehicle of your choice in Brescia for any desired rental period at lowest rates. All our featured car options in Italy come as an 'All Inclusive' package, and there are no service charges or fees associated. All the rental phases, documents and the customer support are provided in English. 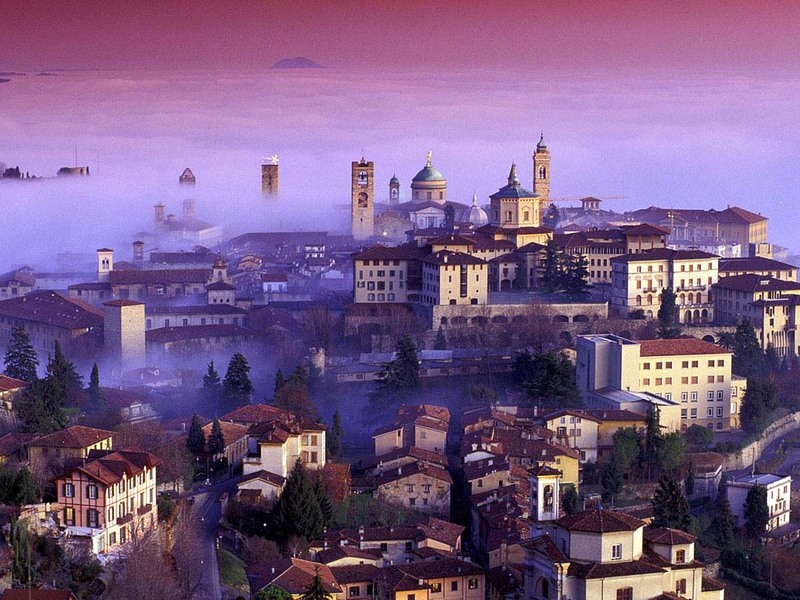 Visiting attractions in Bergamo is not even discussed because this goes without saying. And something that's really worth searching for is city's sculptures. Monuments to many great people are erected here - for example, to Gaetano Donizetti, Calvi brothers, Vittorio Emmanuelle II, Camillo Cavour, Francesco Nullo, Lorenzo Mascheroni, Francesco Cucchi. There are also some unique sculptures - Monument to the Rescuer, Alpine Monument, Memorial to the Partisans. But that's not nearly all - interesting and original monuments can be found next to historic landmarks, and finding them is always accompanied by aesthetic pleasure. Bergamo's nightlife pleases and surprises. Fans of noisy parties will like Marika'sss Bar, beer lovers are gathering at a table in Il Cortiletto, and those who prefer exotic cocktails rather than beer are welcome in Shake. Here you can find a truly unique place loved by all bikers, and it's called PDF Motociclette Punto Di Fuga. One more original cafe that combines within itself a cafe and a library is called Macondo Bibliocafe. That's how many original facilities you can find here; a rare city can boast such a creative approach to the design of restaurants and bars.